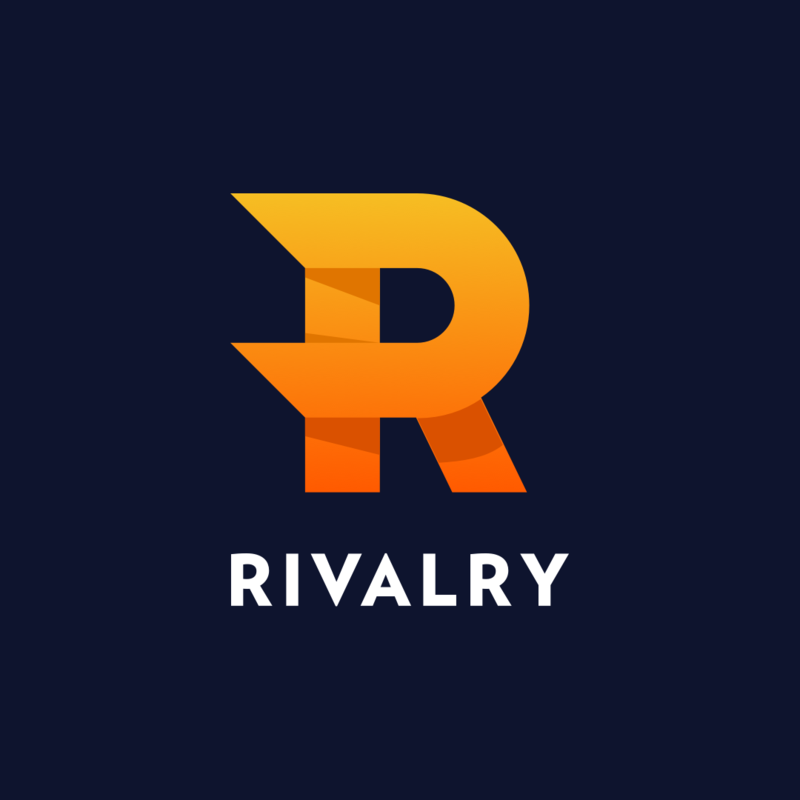 Take a Breather, Recharge, and join us on The Rivalry Cooldown, where we give you an unfiltered view on the current topics in esports from the experts. This month we have SirScoots, Nahaz, Richard Lewis, and SirActionSlacks to talk everything developers. Did Blizzard destroy HOTS from the start? How much does Valve care about communicating? Will anyone as Riot be punished for sexual misconduct? Did Artifact die? 3:10 - "HOTS was dead the moment it launched"
31:00 -China Ministry of Youth / banned games? 1:06:00 - How is htat Artifact playerbase doing? 1:22:00 - Mark Merill "Supreme Cult Overlord"
Love this episode? Check out the first episode!